Some of the biggest celebrities in Tinseltown are known to earn millions of dollars for every movie, television show, and song make. Working hard does pay off especially if it involves millions of fans who love and adore you as an artist. However, one of the downsides of being a celebrity is that no one will be able to tell how long their careers would last in the entertainment industry. Which is why a lot of your favorite celebrities have been trying to take on the business route, so that they could have back up income just in case they want to leave the limelight for good. 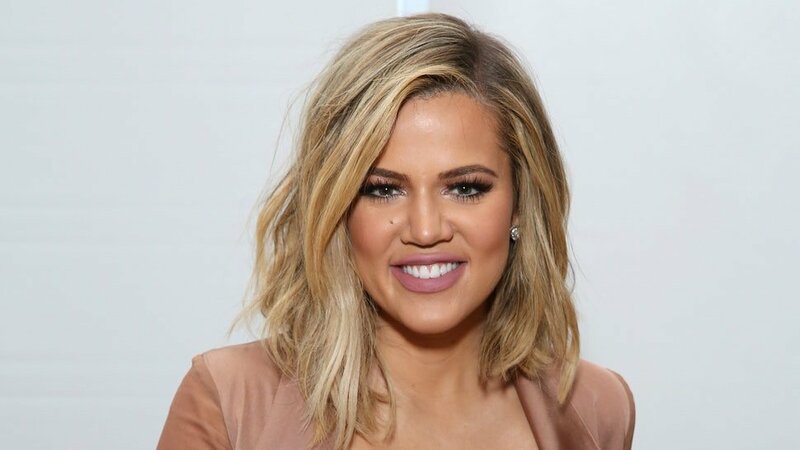 Known for being in the spotlight for over a decade now, Khloe has always been known for being a member of the Kardashian-Jenner family. Their reality show Keeping Up with the Kardashians has been on the E! network for quite some time now. Aside from sharing bits and pieces of her personal life on the show, the 34-year-old TV personality turned businesswoman launched her very own line of denim known as Good American. It was launched back in 2016, and it managed to sell over a million dollars on its very first day. This was recorded to be the biggest denim launch in history. In an interview with The Ellen DeGeneres show, Khloe revealed that one of the major reasons why she pursued this business is to promote body positivity. Khloe herself struggled to find jeans that would fit her whenever she goes shopping since they don’t come in every size. Her denim line sizes range from 00-24, and it may be a little more pricey compared to other brands, it ha sheen getting a lot of positive reviews. Aside from being a successful singer and actress, Grammy award-winning performer Rihanna owns a cosmetics line that has faced nothing but phenomenal success ever since it was launched in 2017. Almost five years ago, Rihanna officially trademarked her surname Fenty and started working on her cosmetics line. At the age of 29, the launched Fenty Beauty at the New York Fashion Week. Makeup gurus swear by her concealer and foundations since it comes over 40 shades. 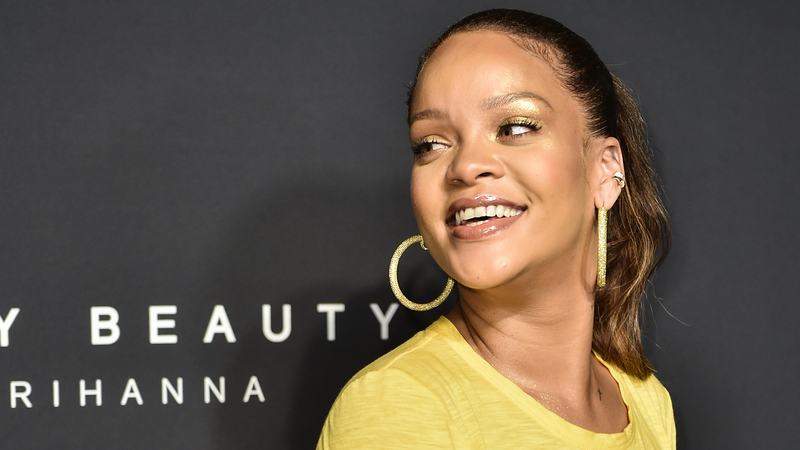 Rihanna revealed that the reason she wanted to have her own makeup line, is so that people of color would no longer have a hard time finding the suitable shades for them. Fenty Beauty cosmetics even won a place in the 25 best inventions of the year back in 2017 by Time magazine. Known as one of the most famous rappers and record producer in the music industry, it was only fitting that Dr. Dre would get into a business that is involved with music. In order to listen to music, you’ll need a good set of headphones or speakers, hence he decided to make them. In partnership with Monster Cable products, Dr. Dre started releasing a line of headphones and speakers, which was received greatly by everyone. A lot of celebrities have endorsed the product, and it got so popular that in 2014, Apple Inc, decided to acquire the company for $3 billion both in stock and cash. This was conspired to be Apple’s most expensive acquisition. 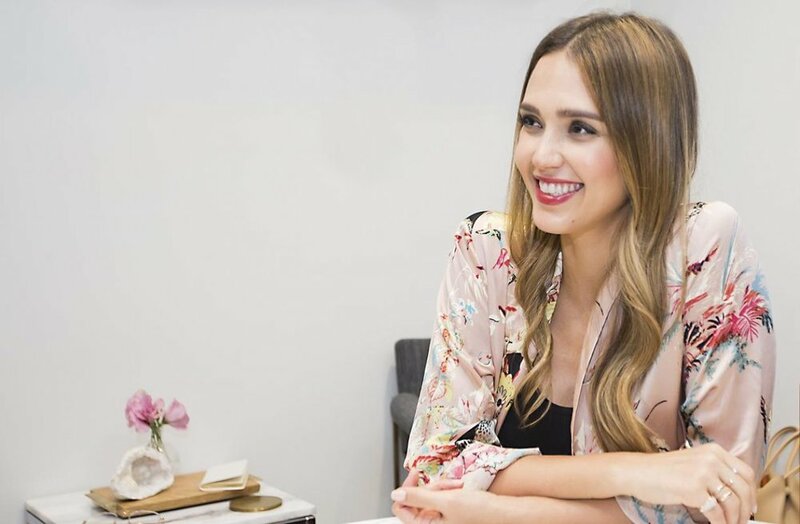 As a wife and mother, Jessica Alba could no longer be a full-time actress just like she used to, but time management wasn’t the only thing that pushed her to create her own empire. It was in 2008 when Alba gave birth to her first child, and almost every single mother wants nothing but the best for her children. This is when Alba thought that it would be a great idea to start a company that every mom like her could trust. The Honest Company produces household and baby products that contain non-toxic ingredients, and her fellow celebrities have been seen using her products as well. As of 2017, Alba’s company was valued $1 billion despite only serving the United States and Canada. The actress revealed in an interview that they have been working on the plans to launch Honest products in Western Europe.